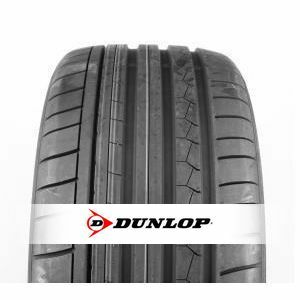 The Dunlop SP Sport Maxx GT is a tyre designed for ultra sportscars and provide amazing road handling and grip. The asymetrical tread pattern delivers high stability in bends. Includes a rubber compound that increase wear resistance. To review the Dunlop SP Sport Maxx GT, you first have to log-in by clicking here.